Commercial remodeling projects often involve a complete replacement of interior furnishings and fixtures. This usually includes window sills, and many redesigns specify marble as the preferred sill product. In and around Miami, natural stone has long been a favored material for residential and business property interior accents. However, finding a suitable product at an affordable price can be frustrating, even if the material is ordered in bulk quantities. Stonexchange has the perfect solution to this problem. We are a direct importer of natural stone window sills, thresholds, and floor tiles. Our marble window sills are expertly fabricated, cost less than similar products offered by many local dealers, and are available in full-crate or full-container load shipments. We sell to contractors, construction companies, and flooring product resellers. A large-scale renovation project that includes new window sill installation will require hundreds if not thousands of individual pieces. Stonexchange carries the top styles, colors, and sizes, and we maintain a full inventory of these natural stone sills at our warehouse in Miami. What sets our company apart from the competition is the simple fact that we own and operate our own manufacturing center. Stonexchange has ownership of the fabrication facilities where our beautiful marble sills are cut and shaped. The marble used to create our finished products is sent directly from the quarries to our state-of-the art manufacturing plant, cut to exacting standards, packed aboard ocean-going containers, and shipped to our headquarters in Miami, Florida. Marble window sills are rather expensive unless ordered in bulk quantities. Even when purchased from a wholesaler or reseller, prices can be rather high unless the importer acts as the original seller of the product. Every time the material changes hands, the price increases significantly. Stonexchange does not order from an outside party and pay cost-plus-profit to anyone. Rather, we are the originator of the product itself, and we offer drastically reduced prices to commercial clients because we sell our material in the same manner in which we import it, namely full-crate or full-pallet loads. Our per-piece costs are truly wholesale because we offer the product directly to commercial clients such as subcontractors and installers, home improvement centers, and large-scale resell merchants. Our marble window sills are available throughout the year. Instead of ramping down operations during the winter months, we continue to stock our distribution center with the most popular styles, lengths, widths, and color shades. If large orders placed by clients begin to drain our inventory, we simply import more in order to maintain a full warehouse of natural stone sills. We guarantee satisfaction when it comes to color matching. Our marble window sills are cut and shaped from the same thick slabs that produce our thresholds, shower curbs, and countertop blocks. Ordering in bulk also means plenty of placement patterns from which to choose, resulting in a lower percentage of wasted pieces. Stonexchange can fill small- or medium-sized orders in just one or two days. Local clients in South Florida can expect their shipment to arrive within the week. Larger orders, especially those involving custom-sized pieces, may take up to two months to import and deliver, but we do not charge extra for importing full-container shipments across the Atlantic. A large hotel or office building undergoing interior remodeling means lots of orders for newer, contemporary-style materials. Marble is often thought of as a classic or neo-classic material, but its popularity here in Miami is reflected in its use in newer structures as well as in older buildings that are being refurbished. Replacing older window sills with ones that match the original color and patterning, or finding suitable thresholds and sills that match each other can be a challenge unless the products are obtained from a dependable importer of top-quality marble. Our material is offered at truly wholesale prices because we deliver only full-crate orders. The inventory at our local area distribution center is large enough to fill these orders for most medium-size renovation projects. Even if the material needs to be shipped in larger quantities from our overseas manufacturing center, customers can expect a perfect style match between products. In most cases, the actual product style and required sizes is known well ahead of time, long before installation actually takes place. This is good news for contractors who know their budget limitations and need to find the proper materials several months in advance. Huge quantities of window sills, perhaps upwards of 2,000 pieces, can be sent from the manufacturing center via transatlantic container vessel and delivered directly to the job site. If the contractor is purchasing through one of our local reseller merchants, the product can be delivered to the company address, ready for pick-up by the installer. 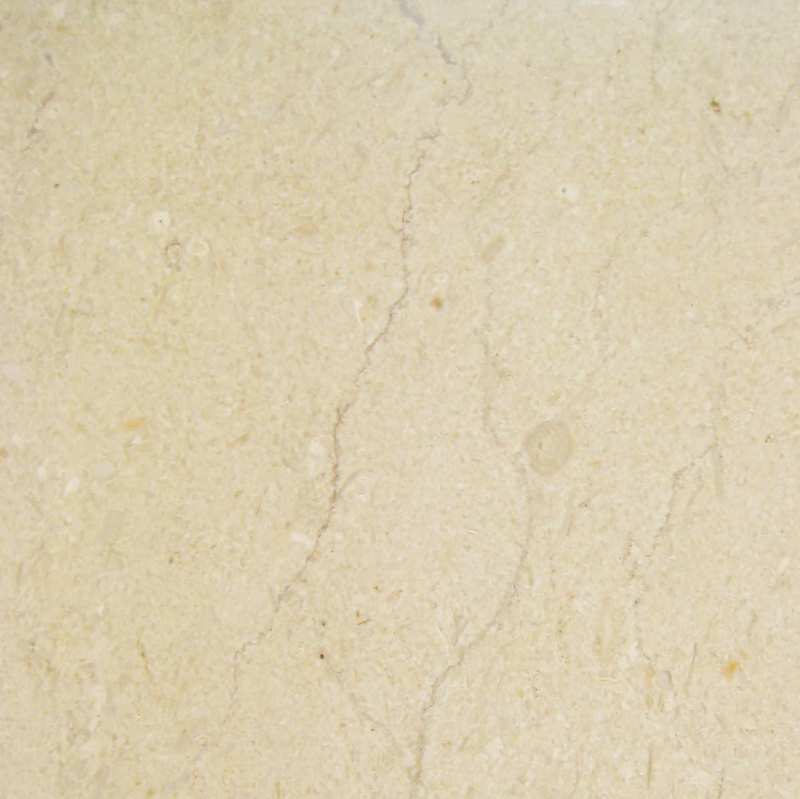 In Miami, natural stone has long been a popular building material for both interior and exterior designs. The two most commonly seen color shades are cream/beige and off-white. The former is most often used for interiors because the cream shade works well with other neutral tones. White marble with gray streak patterns is often used for interiors as well, especially for window sills and thresholds. 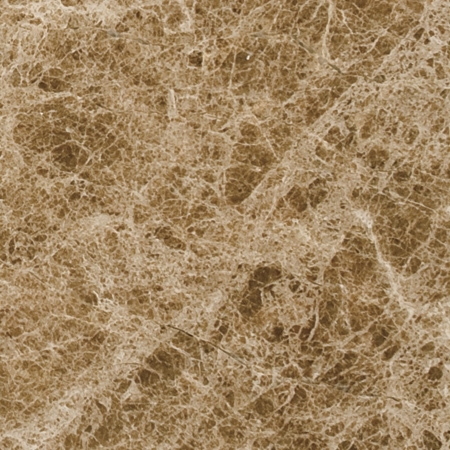 Cream-toned marble is often specified as Botticcino or Bursa. The installation specs will usually include one of these color tones as the product of choice. 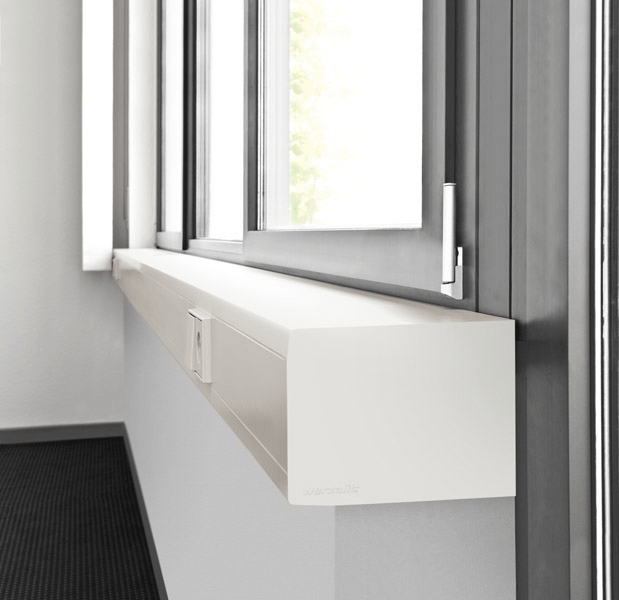 Stonexchange carries a window sill product known as Crema Sahara Marfil, the perfect replacement shade for either Botticcino or Bursa. 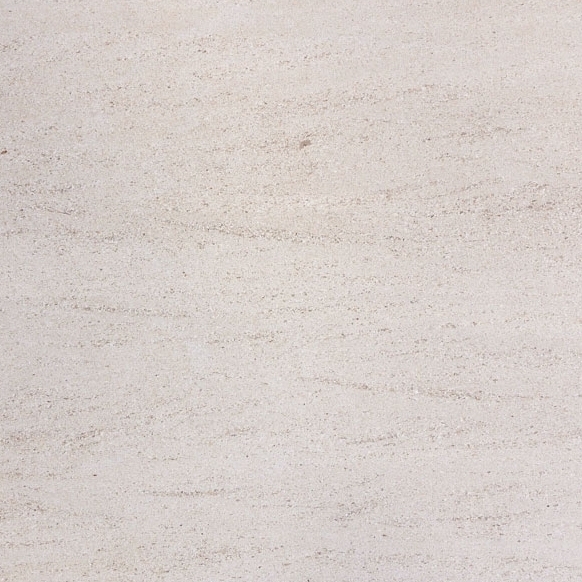 Our Crema Sahara Marfil marble window sills are available in various widths, ranging from 5-10 inches. We maintain an inventory of three of the most popular lengths used for interior window shields. These are 37-inch, 56-inch, and 74-inch. The standard thickness is 5/8-inch, but customers can specify non-standard sizes if they wish. 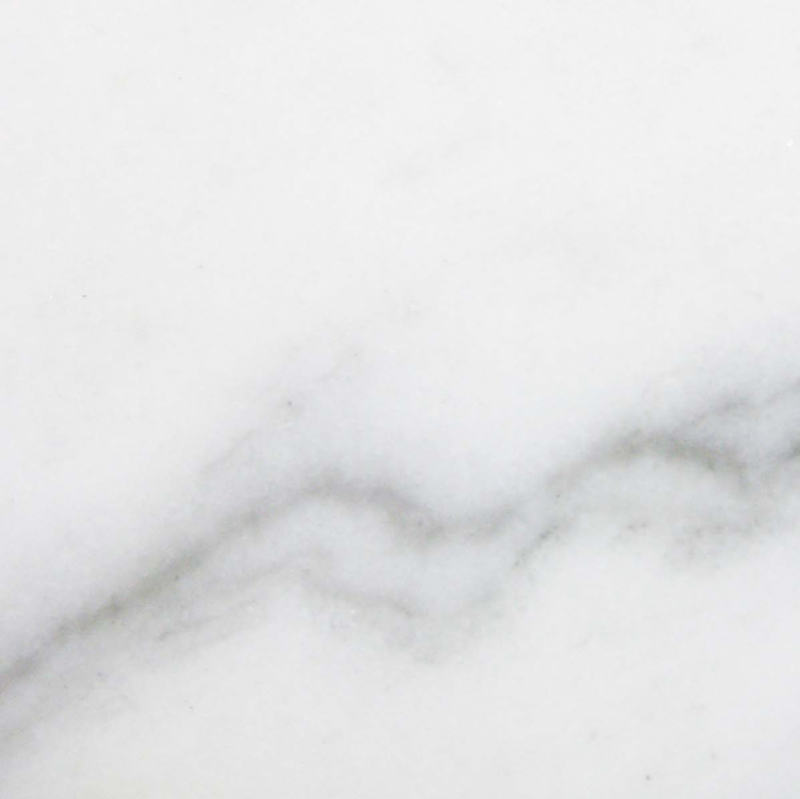 Our Nuevo White Carrara marble sills are a perfect match for orders specifying the replacement of Alabama White, Cherokee, Georgia White, or Vermont White marble. 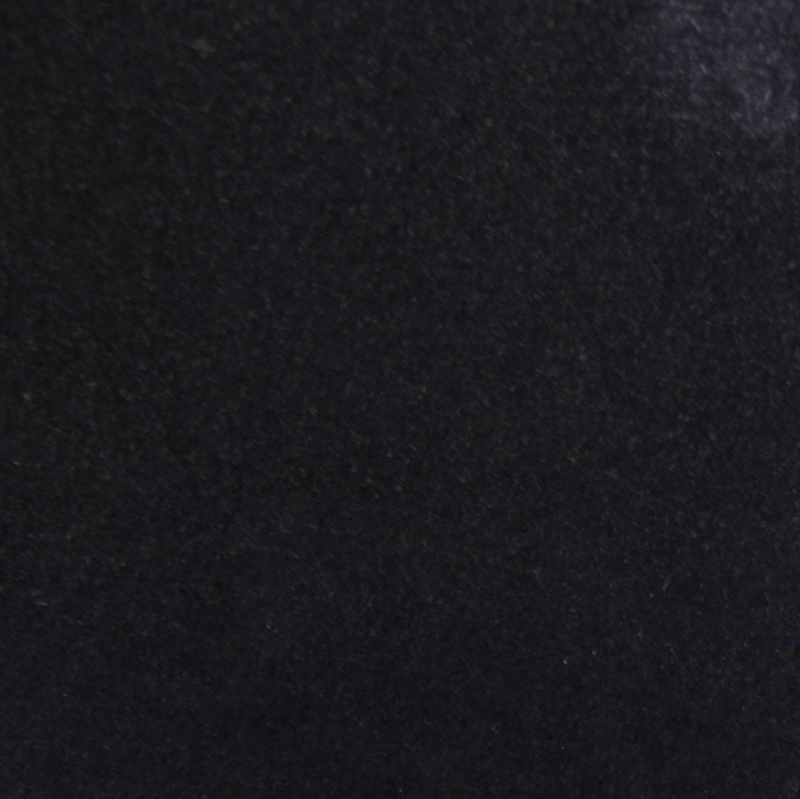 The stone is off-white with prominent gray streaking, similar to the marble seen in exterior columns or in the foyers of government buildings. Our Nuevo White Carrara marble window sills are brilliantly polished, have gently rounded edges, and are available in the same lengths as our Crema Marfil product. The standard thickness is 5/8-inch and widths vary from 4-18 inches. 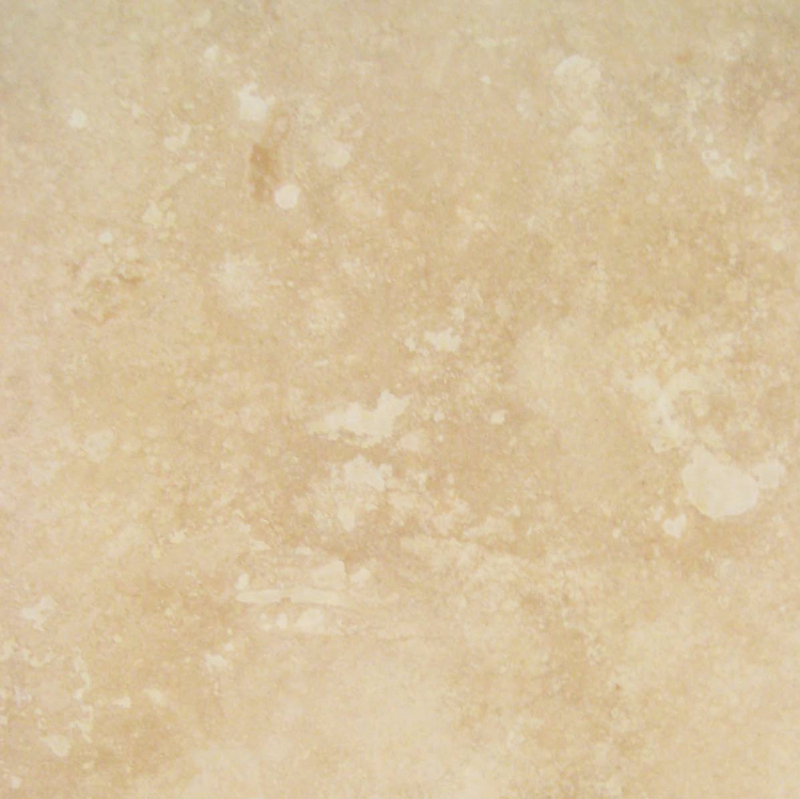 Stonexchange also offers a beautiful engineered stone product known as Pure White Thazoz. This is the perfect replacement sill material for those instructions specifying a shiny, pure-white marble. This material is made from glass and specialized resins, is available in 74-inch lengths, and is most often used for high-end projects such as luxury resorts. With all of our products, piece counts per crate vary according to the actual size of sill ordered by the client. We require a minimum piece count with all orders, but this is generally no problem for the installer or contractor charged with the job of refitting an entire office building or hotel. Very large orders can be separated into several shipments that mirror the client’s installation schedule. Flooring companies and building material sales merchants often have the same trouble finding suitable product as do independent installers and construction contractors. In fact, much of a building supply company’s profit comes from large-sized orders placed by installers and subcontractors. 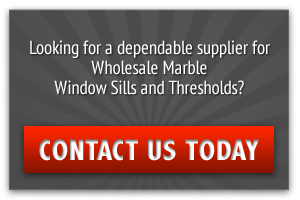 Repeat business is key, and those merchants guaranteeing their customers a steady, reliable source of marble window sills will have an advantage over those who do not purchase directly from the manufacturer. Stonexchange can set up a recurring order schedule for merchants specializing in the sale of marble products to local installers. Even if the merchant wishes to advertise product to homeowners, obtaining the material from a direct importer has its advantages. The savings on bulk orders can be passed along to the consumer, meaning that top-quality marble window sills can be had in small quantities for a cost that is far below retail. Merchants and resellers are often asked about the availability of non-standard size window sills, thresholds, and flooring tiles. It is not hard to imagine the client’s reaction to the news that Stonexchange does not charge extra for custom sizes on any marble product we carry. This is another way to ensure an increase in repeat business. 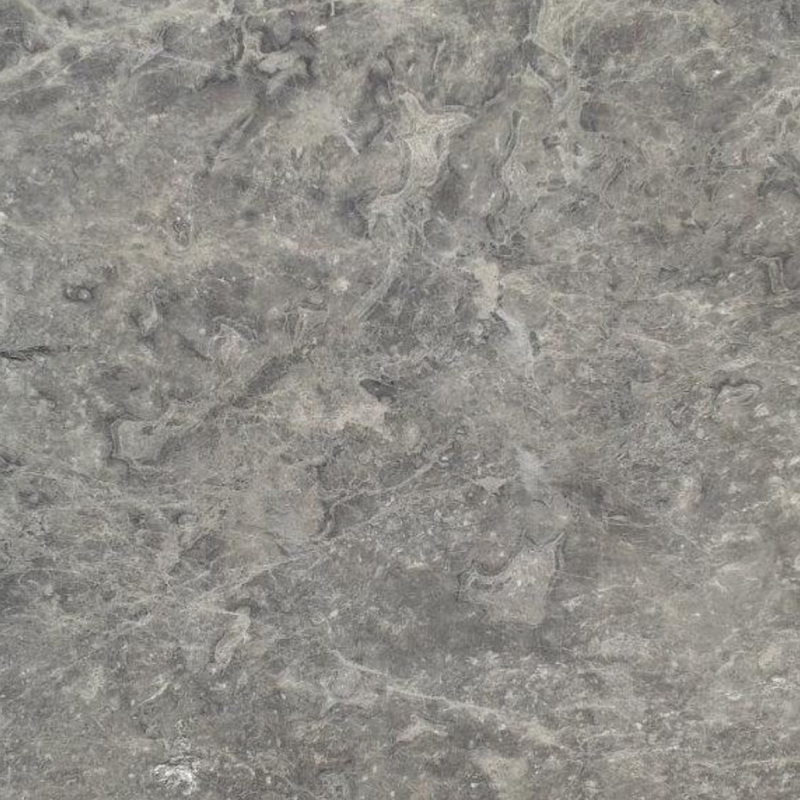 It just makes good business financial sense to order natural stone products from an importer that also owns and operates the manufacturing facility. Whether you are an installer looking for fantastically low prices on bulk orders of natural marble stone window sills, or you are a merchant wanting to increase sales to area contractors, Stonexchange is here to answer your questions concerning styles, sizes, colors, and prices. We are the leading source for prime-quality replacement window sills at truly wholesale prices. Don’t hesitate, contact us today and start saving big on the finest marble window sills available.